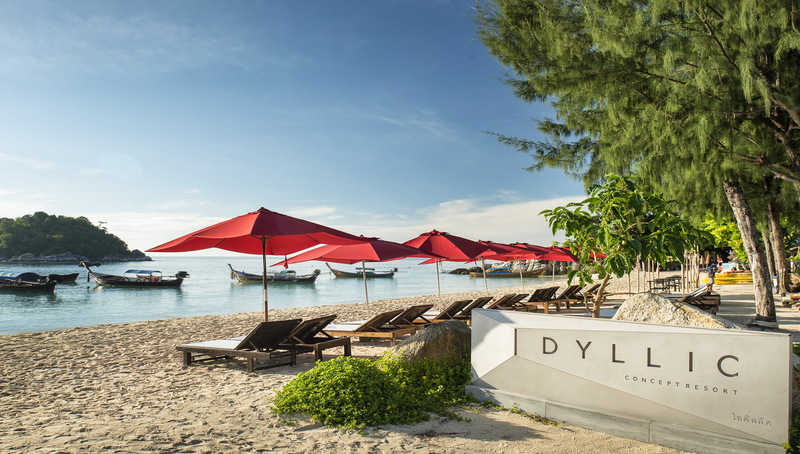 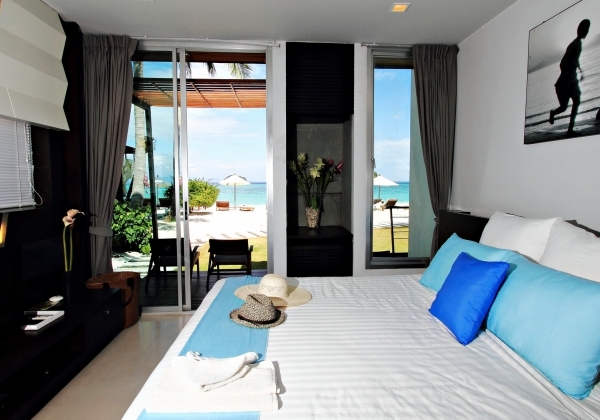 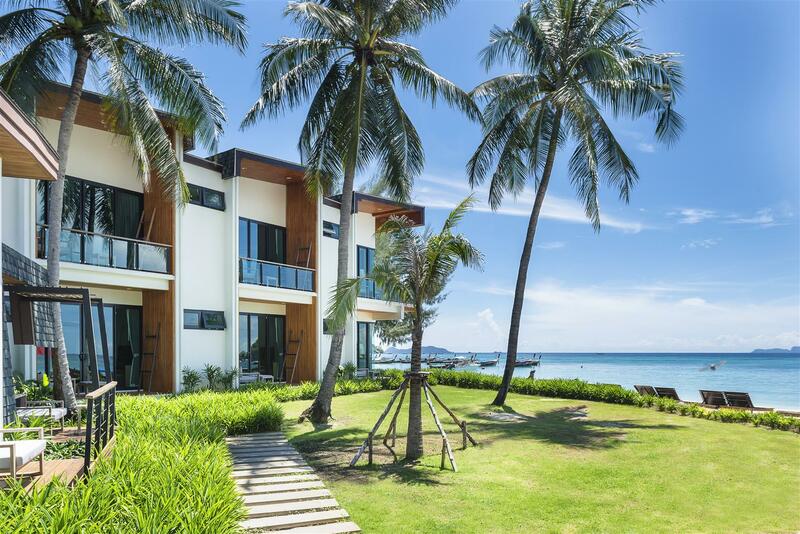 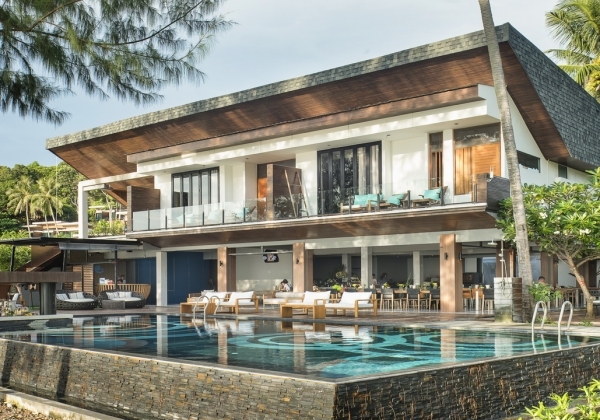 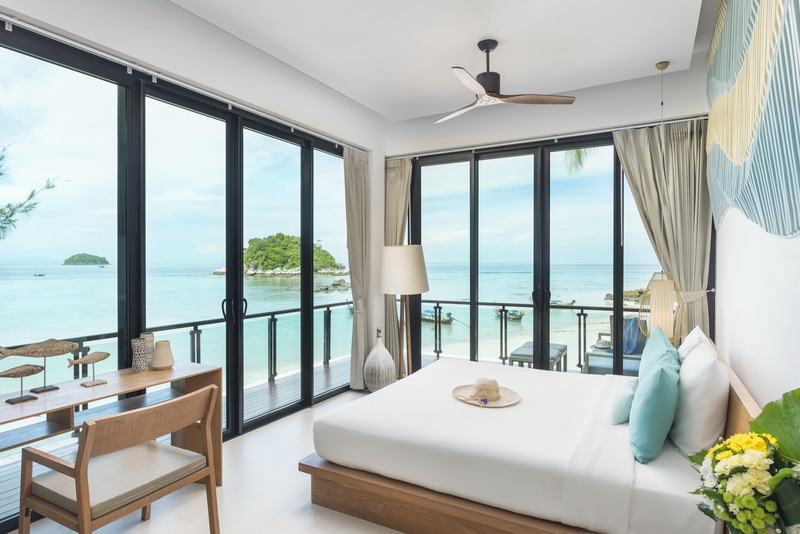 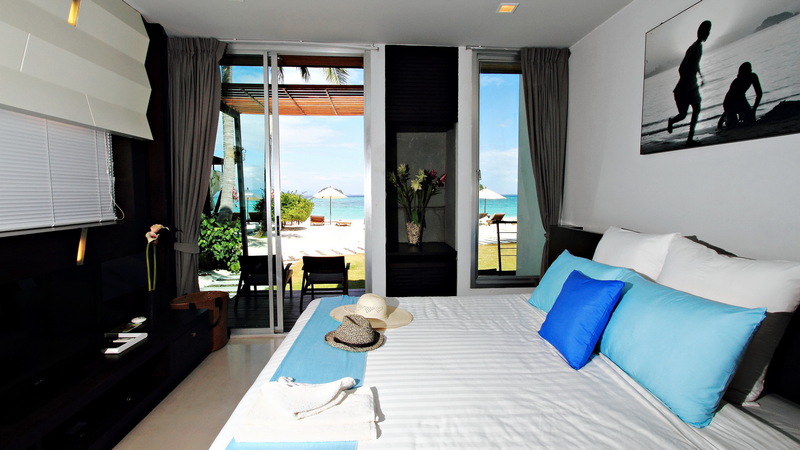 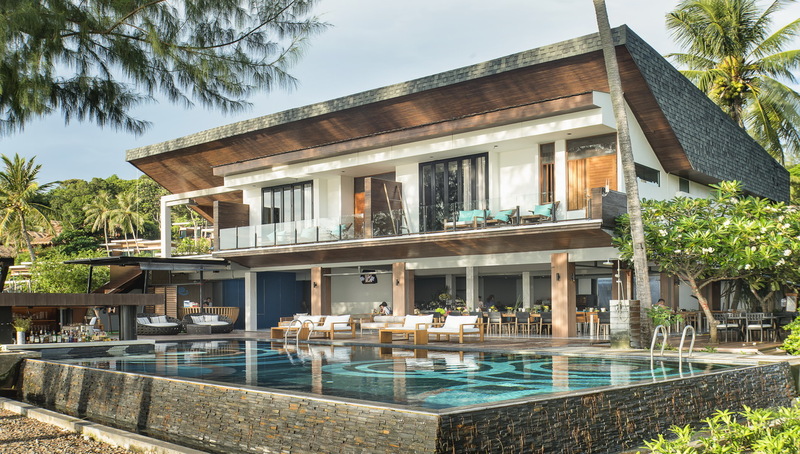 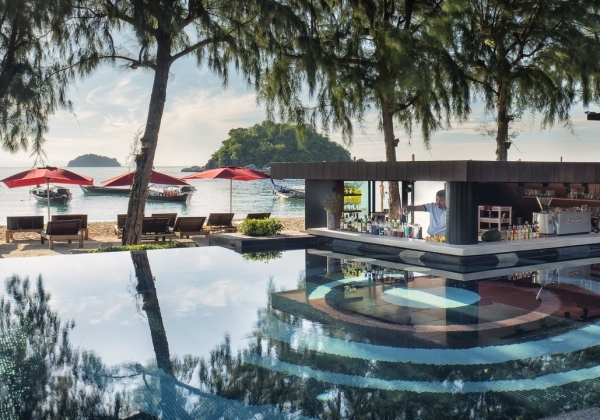 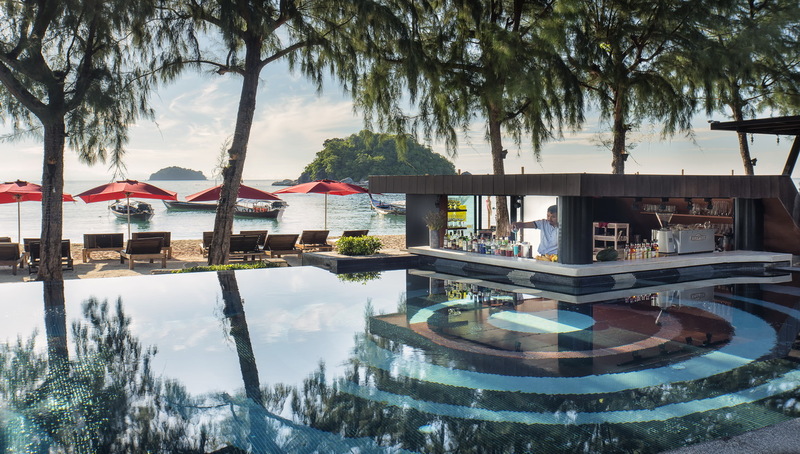 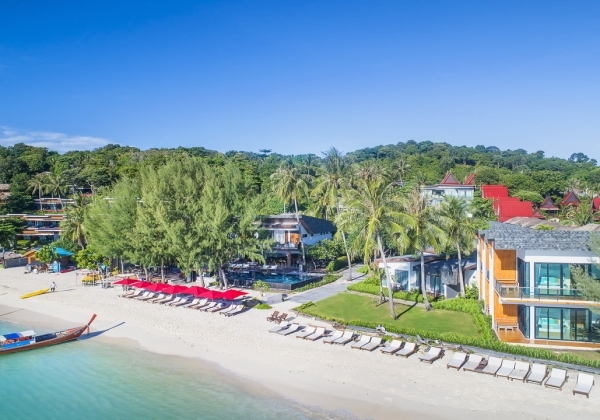 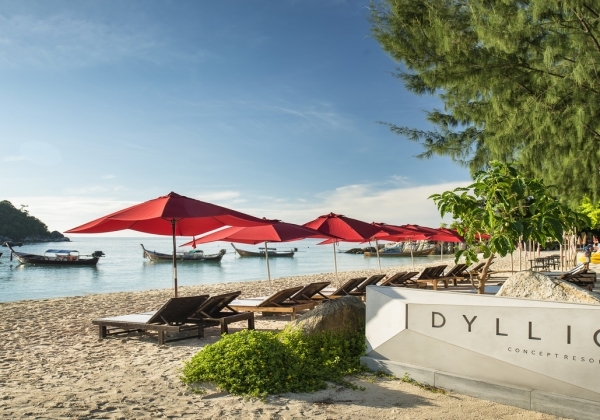 Nestled on Koh Lipe’s pristine Sunrise Beach overlooking the turquoise waters of the Andaman Sea, Idyllic Concept Resort is set amidst a lush tropical backdrop in 16 bungalows reflecting a sophisticated, contemporary design, and providing the most modern amenities. 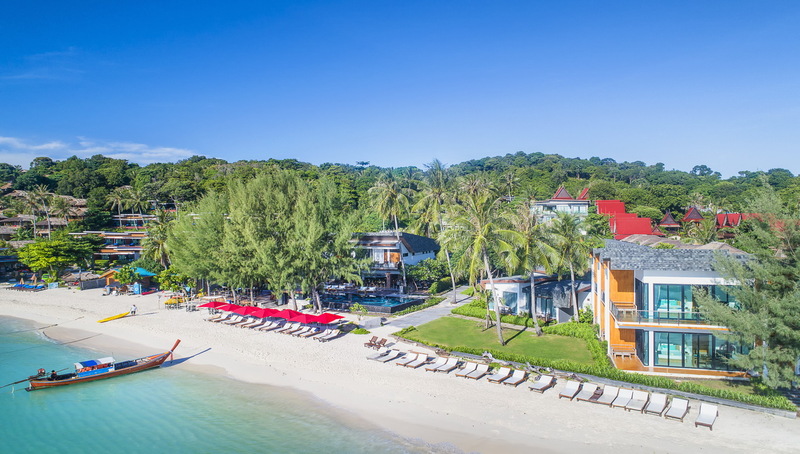 Idyllic Concept Resort is the vision of its owner who falls for this romantic location for its breath-taking sunrise panoramas and comforting sounds of gently lapping waves. 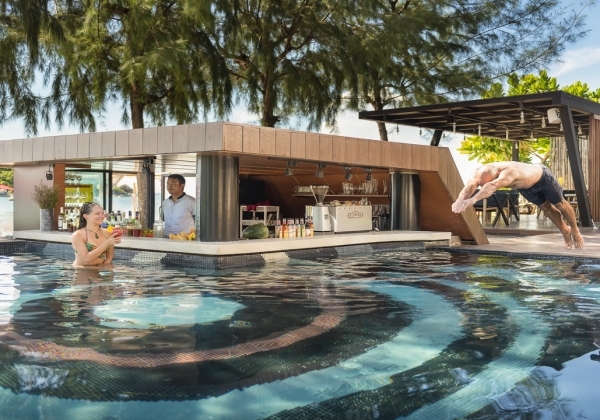 Idyllic Concept Resort is inspired by the concept of extraordinary but simply vacation. 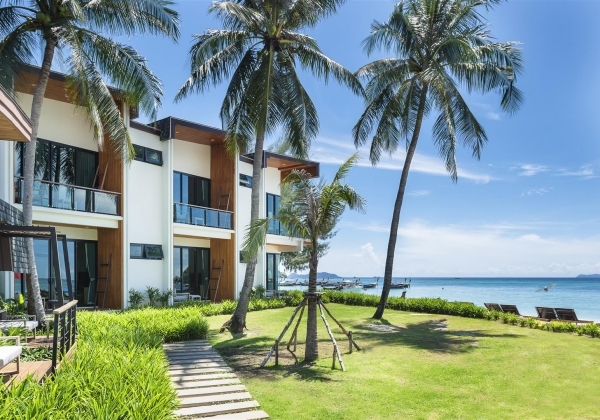 You can enjoy your serene vacation with the crown jewel location of our resort as well as easy access to the modern lifestyle just a blink of your eyes when stepping into the room.